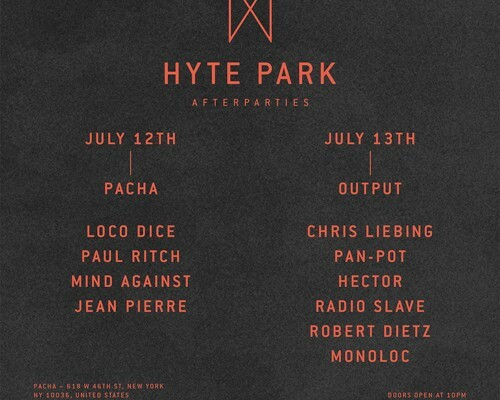 of Parisian nights to Pacha Ibiza. 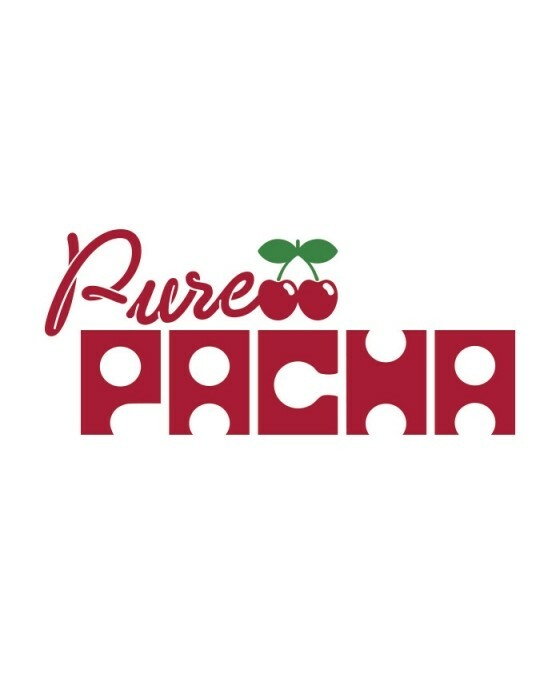 Don’t miss the Opening of Pacha on Saturday May 23rd. Get tickets now!